The Cornwall 100 Club (C100), the business arm of the Cornwall Community Foundation, has just invested over £22k in communities throughout the county. Fourteen groups were awarded grants ranging from £300 to £3k. The money is being used to improve community spaces, provide activities that bring communities together and support charitable organisations helping children and young people. 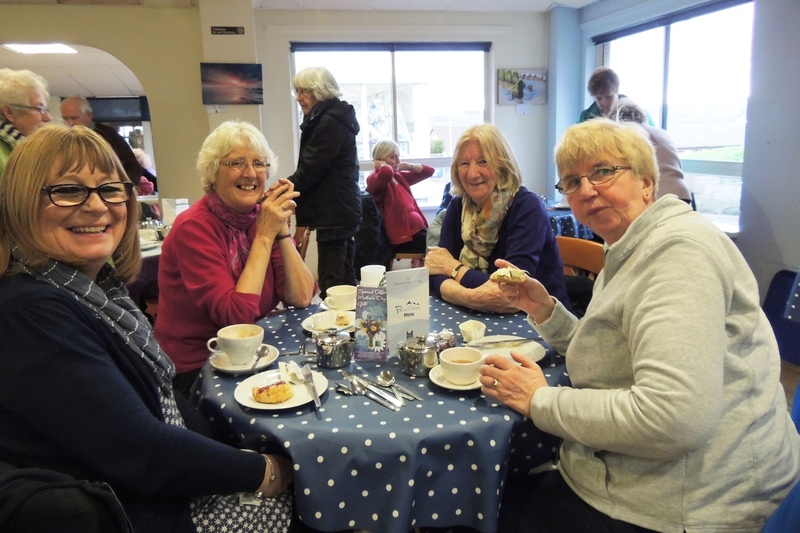 The groups that benefited from the first round of funding in 2016 include Cornwall Life Recycle, Exercising For Mobility, Grade Ruan Community Trust, Hessenford Church & Village Hall, Landulph Under-5s, Marhamchurch Pre School, Mylor Sailability, Roseland Surgeries Patients Group, St Germans Eliot Hall, St Keverne Playing Field Committee, St Newlyn East Pre-School, Treverbyn Community Hall, Truro District Scout Campsite and Urban Biodiversity CIC. The fund was oversubscribed with 22 groups applying for a total of £46,506. A second round of funding will be available later this year.